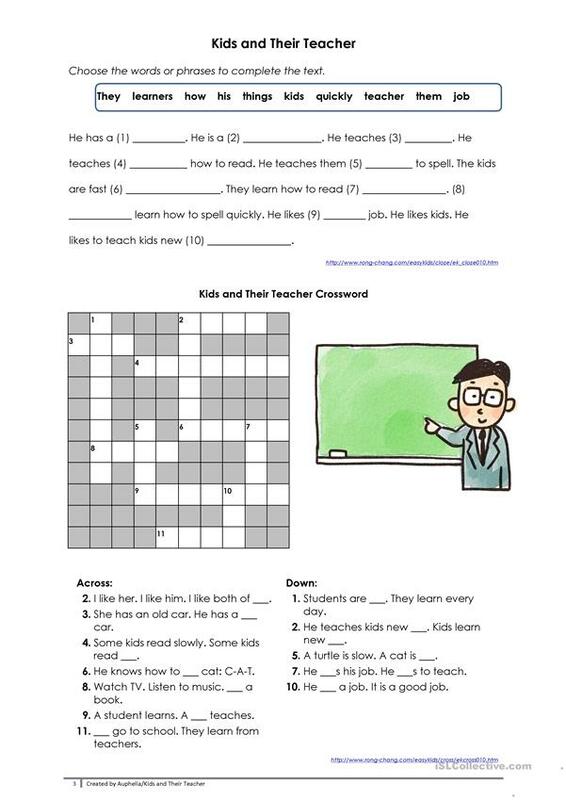 An elementary worksheet consisting of a variety of activities - gap fill, comprehension questions, spelling, crossword, present simple, articles and more. Fully editable! 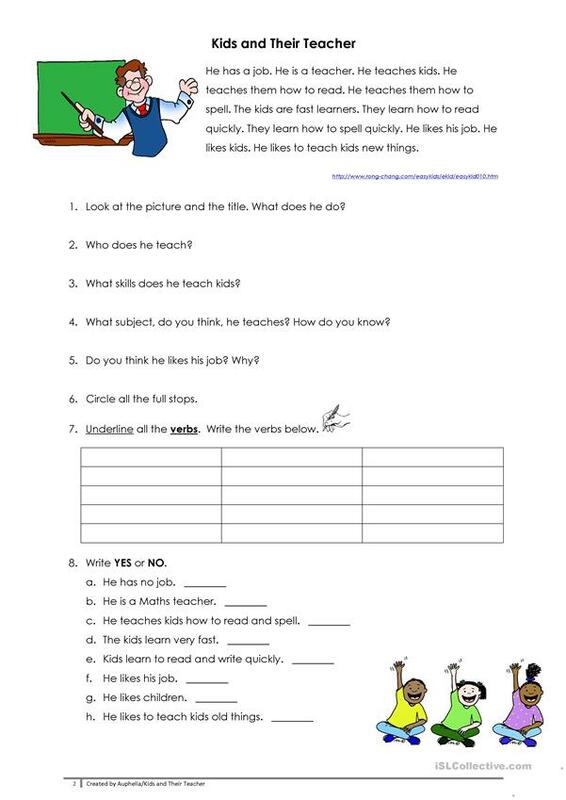 This printable, downloadable handout is a great resource for elementary school students and adults at Beginner (pre-A1) and Elementary (A1) level. 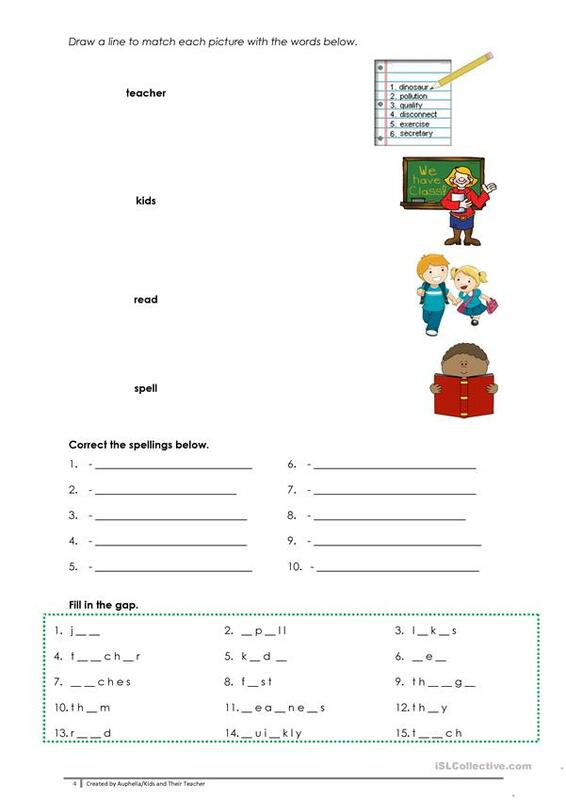 It is aimed at practising Past simple tense and Present simple tense in English, and was designed for developing your learners' Listening, Spelling, Reading and Writing skills. It centers around the vocabulary topic of School.